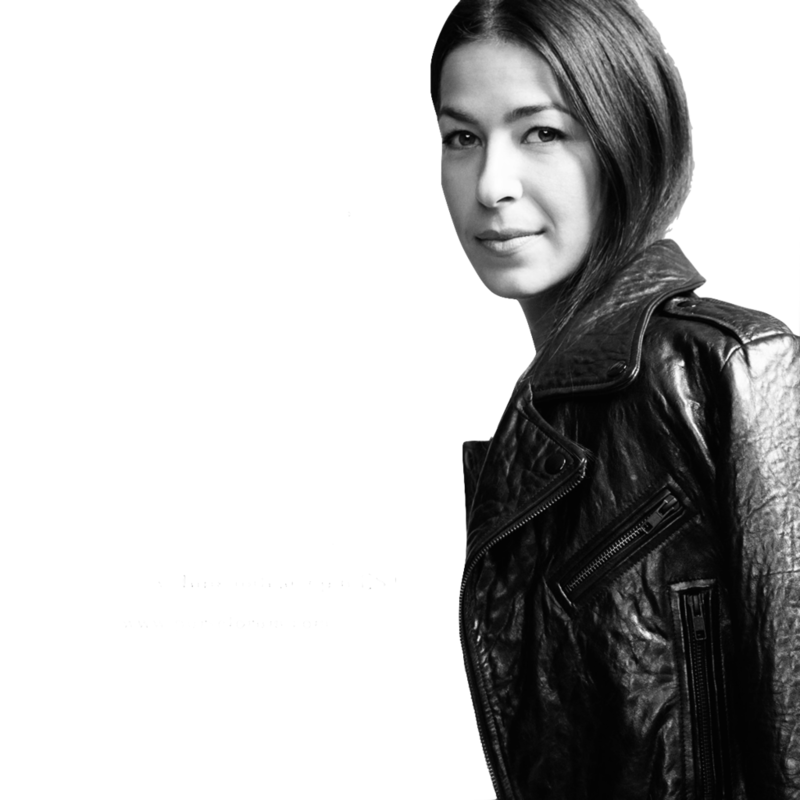 PODCAST LIVE RECORDING: Rebecca Minkoff explores her collaboration, her views of ioT, the importance of ecosystems and how it has grown her business. Followed champagne reception. Exhibit on the launch preview. PODCAST LIVE RECORDING: Rebecca Minkoff will be hosted at TheCurrent mansion for an intimate reception and live recording of the podcast TOPTALK in an interview exploring her tech collaborations, her views of ioT, her role as a thought leader on innovating the industry and how she will continue to grow her global digital empire. Followed by mimosa reception. if you stay focused, driven and dilligent. Join designer Rebecca Minkoff for an intimate gathering at TheCurrent Mansion on Saturday, March 11th at 9:00AM for the live recording of the podcast TOPTALK. This interview will explore her tech collaborations, her views of ioT, her role as a thought leader on innovating the industry and how she will continue to grow her global digital empire. Followed by a mimosa reception. Join designer Rebecca Minkoff for an intimate gathering at TheCurrent Mansion on Saturday March 11th at 9:00AM for the live recording of the podcast TOPTALK. This interview will explore her tech collaborations, her views of ioT, her role as a thought leader on innovating the industry and how she will continue to grow her global digital empire.